Welcome to Istanbul Sahaba Tours / SENGULER TRAVEL – Our company is recommended in Lonely Planet guide book & trusted since 2000. 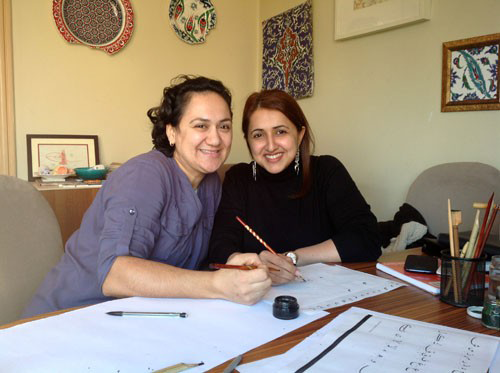 Here you can see the list of our Cultural Tours & Art Workshops in Istanbul . Cultural tours and art workshops which are Turkish Marbling Lesson , Calligraphy Lesson,Real Whirling Dervish Ceremony in Istanbul,Photo Safari Tours,Turkish Cooking Class Lesson ,Sufism Speech with Dervish Erol,Turkish Music Lesson and Class,Football Match tickets ( Galatasaray & Fenerbahce and Besiktas ) Felt Making workshop,Turkish Survival &General Lessons,Henna Lesson and wedding &special ceremonies. 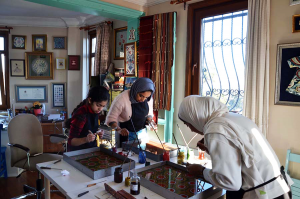 Turkish Marbling Lesson in IstanbulTurkish Marbling Turkish Paper marbling is a method of aqueous surface design, which can roduce patterns similar to marble or other stone, hence the name. 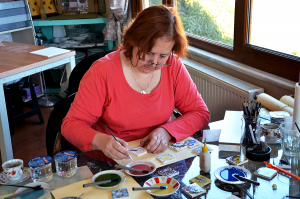 Traditional Turkish Style Henna & Workshops In Istanbul Henna is an old tradition in Turkish Culture. It is an important part of the weddings & special ceremonies.